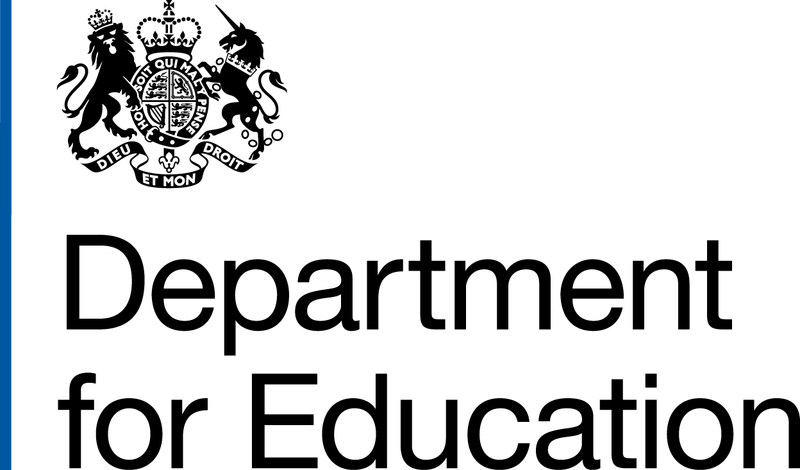 Directgov is the British government‘s digital service for people in the United Kingdom, which provides a single point of access to public sector information and services. Click on the logo or here for further information for Alderman Pounder - to see overview, performance scores and local authority details. Find schools in England and view school performance, characteristics and spend per pupil data. Click on the logo or here to go direct to Alderman Pounder's performance table details. You can find schools using a map, search or follow the quick links. 10th November 2015 we had two HMI inspectors in. Click on the logo or here to access this latest Ofsted report on our school. To view Alderman Pounder's dashboard click on the logo or here. Our Local Authority (Nottinghamshire County Council) can provide you with a wealth of information about learning and schools in our area. To visit their website to find out more click on the logo or here. 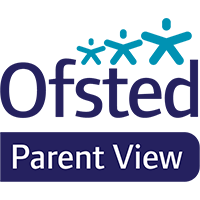 If you would like to leave your views about our school, or read the views of others, click here to visit the Ofsted Parent View website page.